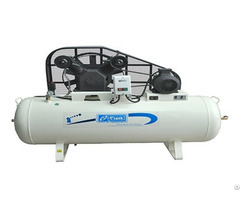 Air Outlet Pipe Diameter: G3/4"
Business Description: We are professional screw air compressor manufacturer from China. Fuzhou Xuli Machinery industry Co.,Ltd. 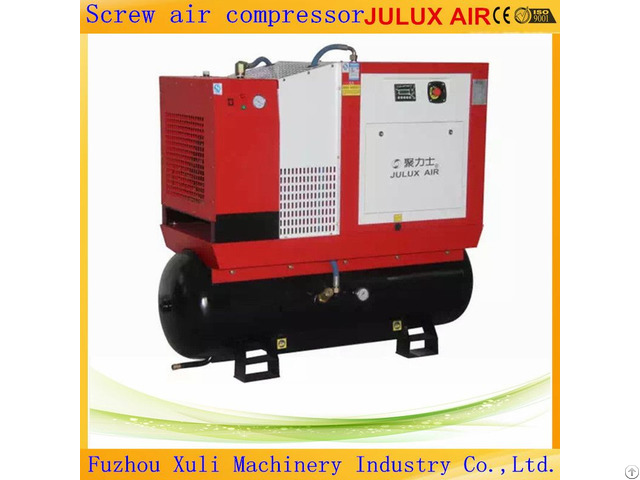 is a manufacturer of screw air compressor with well-equipped testing facilities and strong technical force .Business is including screw air compressor designing ,R&D ,production ,marketing ,after service etc. We build up at 1995 and located at a beauty city called Fuzhou. For now we have workshop over 8000 Sqm, most professional CNC processing machine, Great management & proficient team , The employee are more than 400 people ,including senior engineer ,designer , Technician etc. 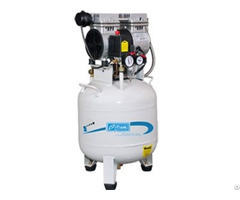 We have our own brand ,and also we are able to provide various kinds of screw air compressor base on our clients require. Our products have been certified by ISO -9001:2008 and well recognized cause it's advantage as efficient ,energy-saving ,with low operation noise and vibration.